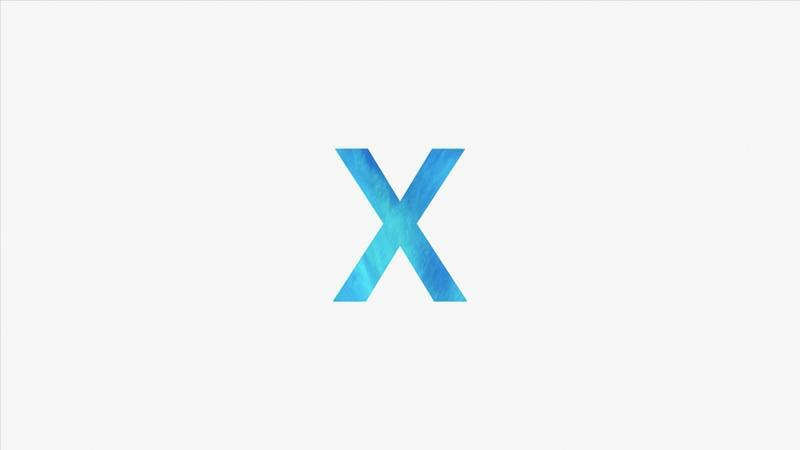 The iPhone X is going to face a challenge we’ve never seen before. Selling a phone that’s priced at $999 is tough, but Apple has the best brand loyalty of any company in the world. So it’s the first time in a number of years that consumers in the mobile industry will have the opportunity to reject a potential trend from taking over. Still, the iPhone X should be expected to sell admirably throughout the world. Apple’s customers come back every year, and now they’re getting the chance to buy an anniversary-inspired phone. The loyalists are going to show up no matter the price. While attractive inside with its high-end specifications and outside with its new design, Apple’s new iPhone is not free of compromises. That’s just the nature of the game. Every device has its shortcomings. Let’s explore what the iPhone X is missing and show you where to look for those features. Apple can say whatever it wants, but the iPhone X doesn’t have the type of edge-to-edge display you wanted to see. Look at the Samsung Galaxy S8 or Galaxy Note 8. Look at the LG G6 or V30. Look at the Essential Phone. All of them are mainstream, high-end phones with all-screen fronts. 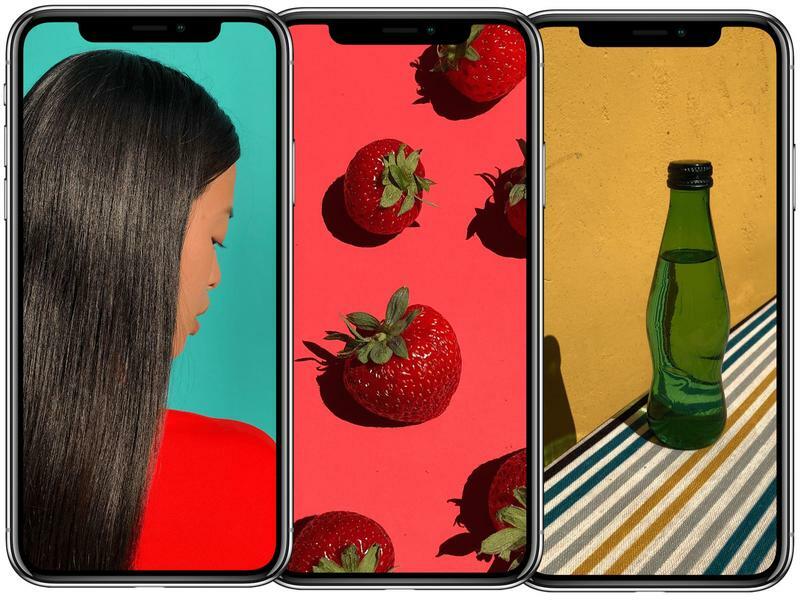 Many critics and consumers are saying they look better than the iPhone X, too. There’s a difference between them and the iPhone X in the way they’re designed. 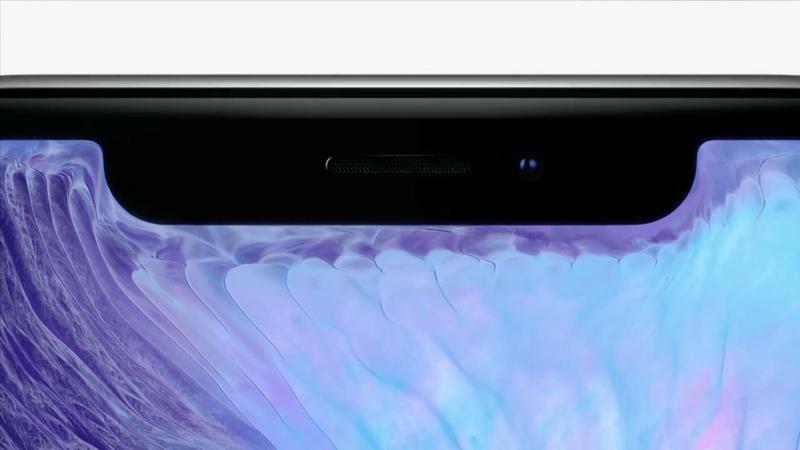 Apple decided to leave a noticeable bezel between the screen and the phone’s frame. The competition, meanwhile, is going right up against the frame’s sides while leaving ultra-thin bezels at the top and bottom. The display on the iPhone X doesn’t just have a noticeable bezel around it. Apple packed the earpiece, front-facing camera, and a couple of Face ID-related sensors into a black strip that dips into the display. The appearance is similar to the Essential Phone, which has the display surrounding only the front-facing camera. Apple was forced to do this because, if it increased the size of the bezel further, everyone would’ve just laughed at the company’s definition of an “edge-to-edge display.” The other option was to eliminate the edge-to-edge display, and that wasn’t going to happen as it’s a key selling point for the iPhone X. Just to be clear: Samsung, LG, and Essential aren’t the first companies to implement all-screen fronts. Sharp and Xiaomi released phones well before everyone else. It’s a trend today because the most popular hardware manufacturers are embracing the design. The display on the newest iPhone forced the removal of a dedicated home button. It’s the first time in the line’s decade-long history that you won’t have a quick way to retreat to the home screen. The work to get there is on you. Rather than adding an on-screen button for the same function like Google has on Android, Apple is using a gesture as an alternative. You have to swipe up from the bottom of the iPhone X to view the traditional iOS home screen. So it’s bit of a back-and-forth to get back to the most familiar spot on the phone. Those who have owned an iPhone for a long time and don’t embrace change very well could have hard time adjusting. If that’s the case, the iPhone 8 and iPhone 8 Plus are always available. Apple kept the the two-phone line going to serve anyone needing the classic feel and functionality. Probably the strangest omission for the iPhone X is a fingerprint scanner. Gone are the days when you were able to place your thumb or index finger on the home button to let your iPhone know that it’s you. 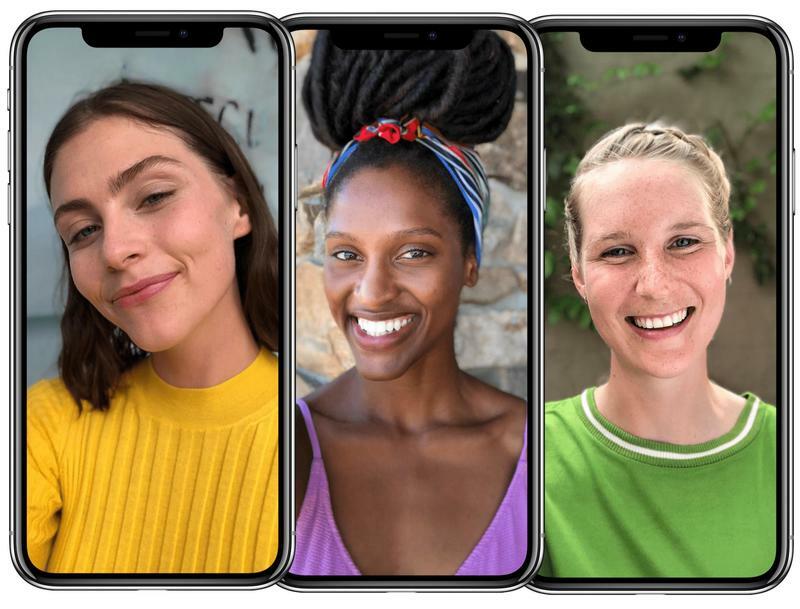 The iPhone X wants to see your face. If it doesn’t recognize you, tough. You’ll be entering a passcode. The culprit for the missing fingerprint scanner is, of course, the edge-to-edge display. The entire mobile industry continues working on a way to integrate fingerprint-scanning technology into glass displays. Samsung and LG are among the companies who’ve resorted to putting the fingerprint scanner on the back of the phone until a breakthrough occurs, but Apple is removing it entirely. Touch ID, the outstanding authentication platform that debuted with the iPhone 5s in 2013, is once again limited to the iPhone 8 and iPhone 8 Plus. There is hope, though. Maybe next year Apple will figure out how to have a fingerprint scanner built into the display or the side buttons. The biggest letdown about the iPhone X doesn’t involve its design, specifications, or software. The price alone is enough to make a large number of people decide against buying one. Apple is selling a phone for $999 that does little to prove its worth $999. The design is similar to the competition, the specifications are the same as the iPhone 8 and its sibling, and the software is on other models as well. What’s different? Apple did a lot of hype-building before sharing how much the iPhone X costs, but you can read into the specifications to see you’re not getting additional value worth hundreds of dollars. Don’t be fooled into thinking the iPhone X is unworthy of your attention. Despite the missing things listed above, plenty of positives exist. We have a list of the features you should be most excited about. Gather all the information you can about the iPhone X before ruling it out. The iPhone X could be the perfect fit for you. If it’s not, just get the iPhone 8 or iPhone 8 Plus instead.